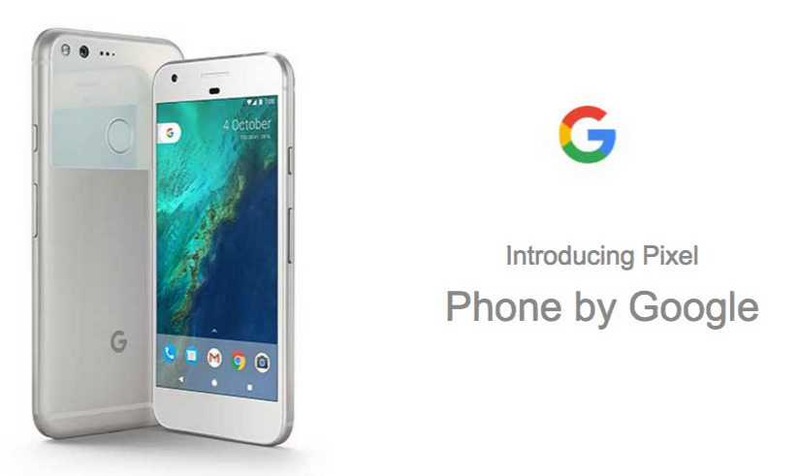 Verizon wireless is now rolling out a new software Update NHG47K for the Google Pixel and Pixel XL smartphone in the US. The new firmware update includes device stability improvements, bug fixes and further improvements for performance. The update also brings latest Android security patch which includes 73 fixes for vulnerabilities and exposures in the Android OS. Better performance and connectivity for Bluetooth® and Wi-Fi. Adds a new feature allowing you to backup and restore 1st-party apps such as Calendar™, Drive™, and Messenger. Certain HD Voice/Wi-Fi Calling options were missing after the phone’s software was updated. In rare cases, the phone was not able to receive text messages. Software Update NHG47K for the Google Pixel and Pixel XL is now rolling out as OTA update. The updates will gradually roll out to everyone. However, you can also check manually for updates, Go to Settings > About device > System update.